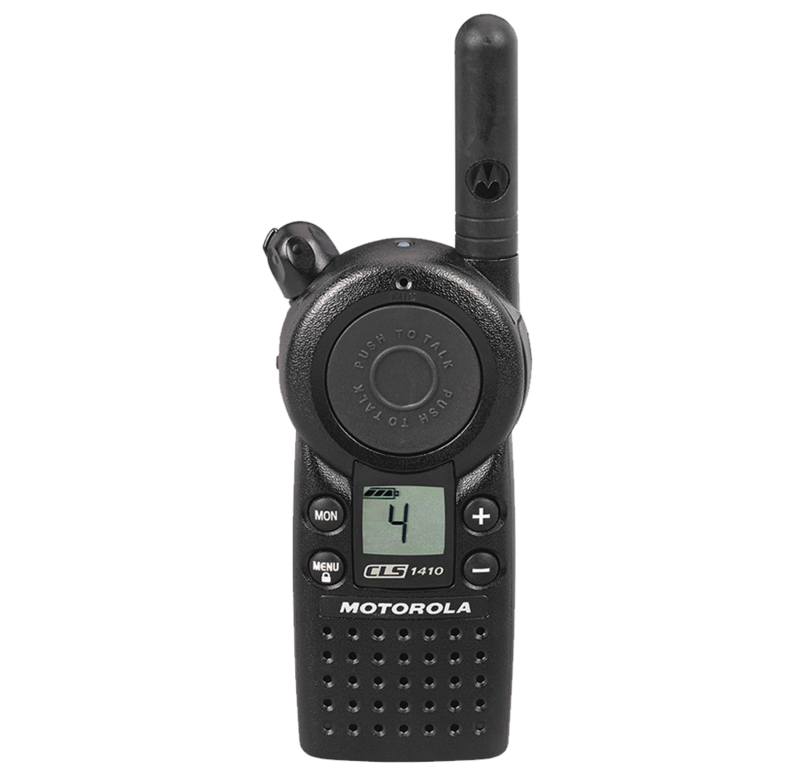 Stevens Wireless is an authorized dealer of Motorola Business Two-Way Radios. 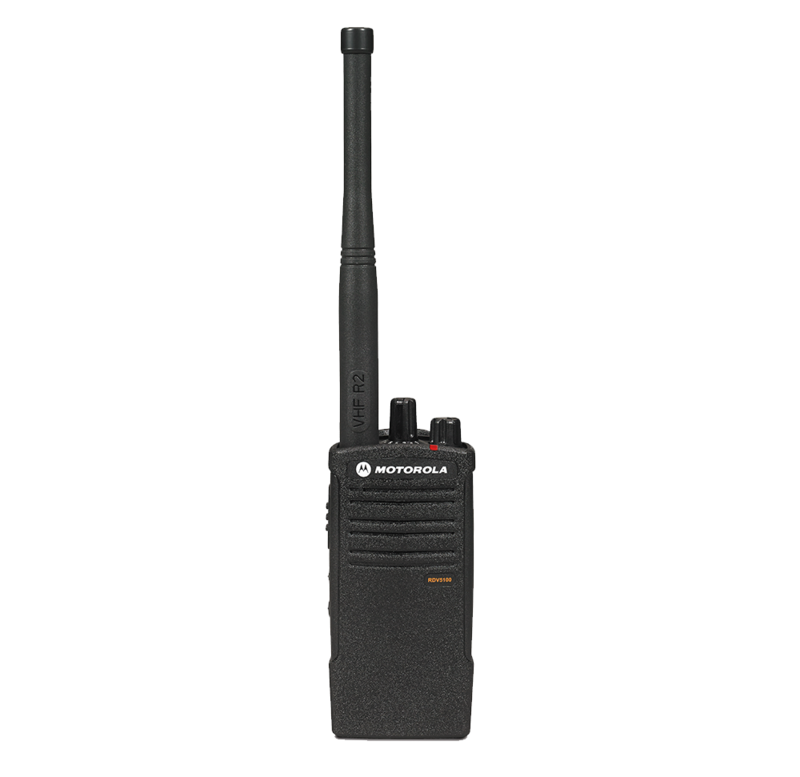 Two-Way Radios are the tools you need to increase productivity, enhance customer service, ensure safety and increase profitability. 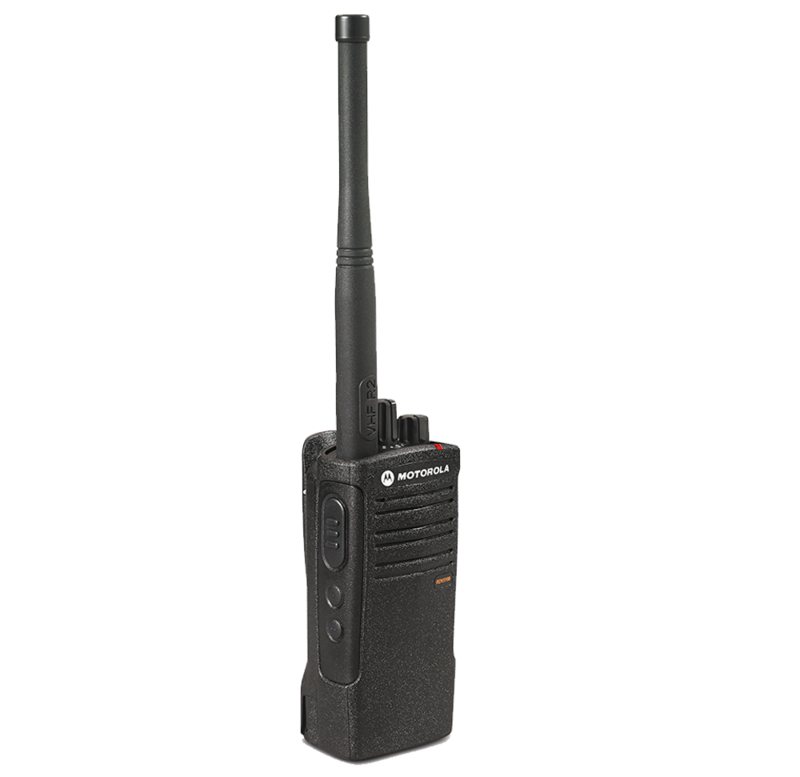 Two-Way Radios are affordable, rugged, easy to use and flexible. 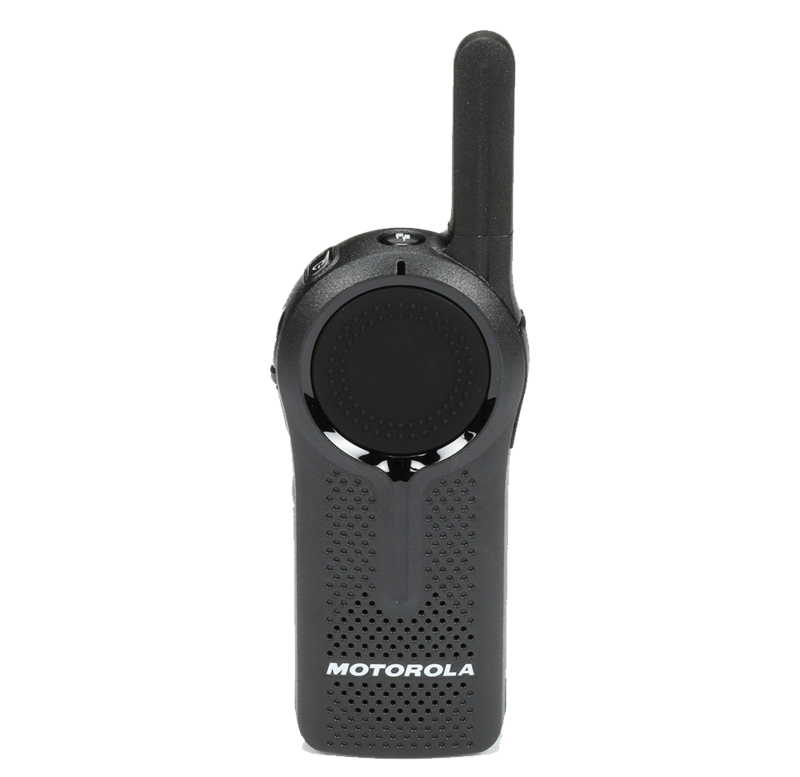 Motorola Business Two-Way Radios come in a variety of styles and configurations allowing you to get just as much— or as little— radio as you need. With over 20 years of experience and relationships in the wireless industries, Stevens Wireless knows how to deliver results. Our mission is to help you manage business wireless expenses, and make using wireless technology as favorable and advantageous as possible. Get 15% off your first purchase! Enter your email address here. 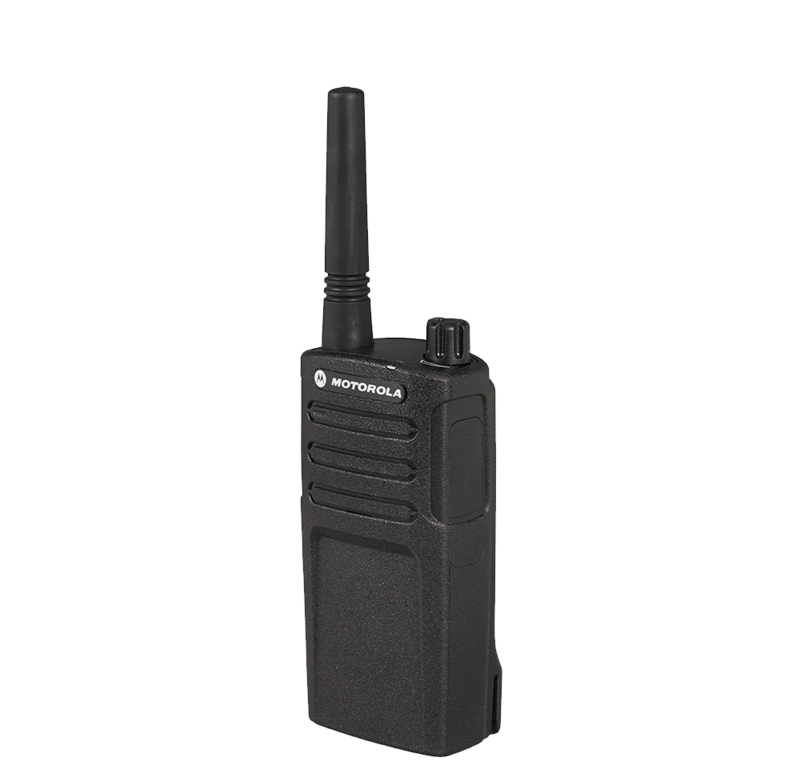 Starting as low as $169, Motorola Business Two-Way Radios feature no monthly recurring charges or bills, no contracts and no airtime charges. 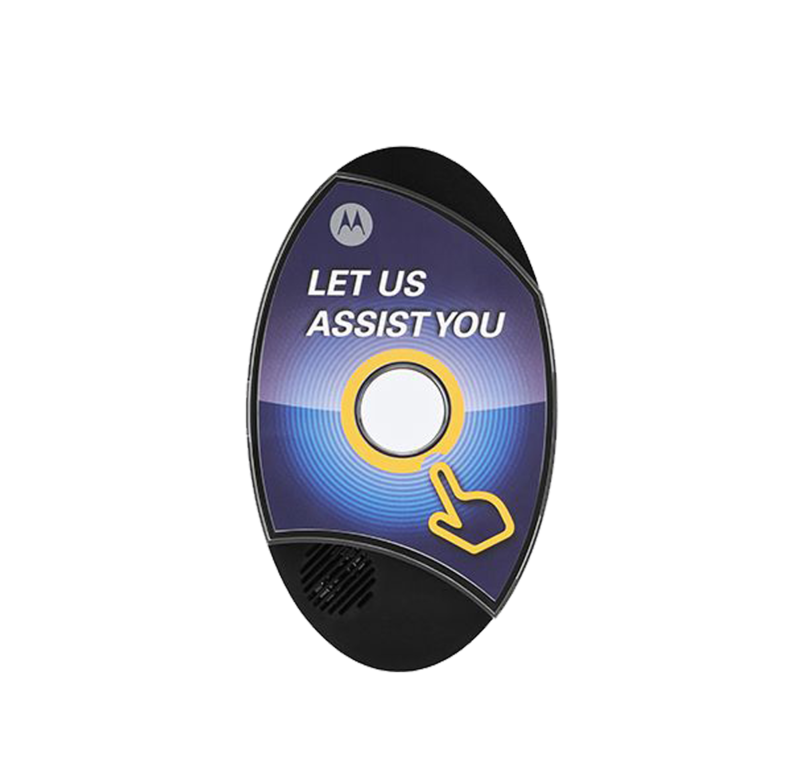 Motorola Business Two-Way Radios will pay for themselves in just a few months. Push a button. Talk to people. Get things done. It really is that simple! 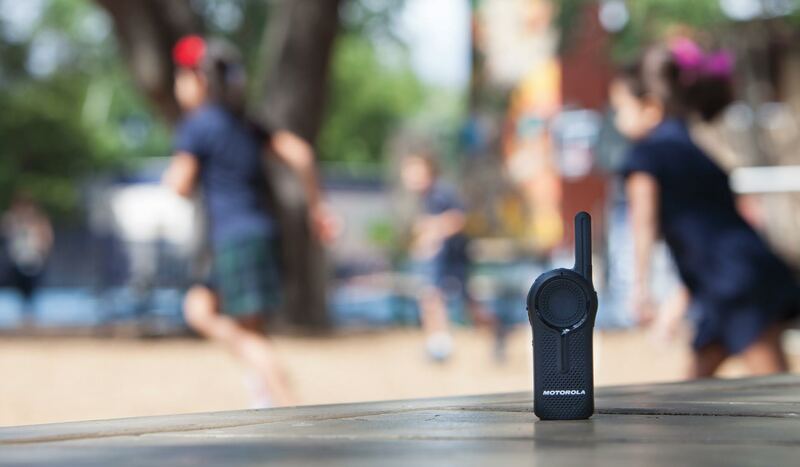 Very little time is needed to train employees to use Motorola Business Two-Way Radios. 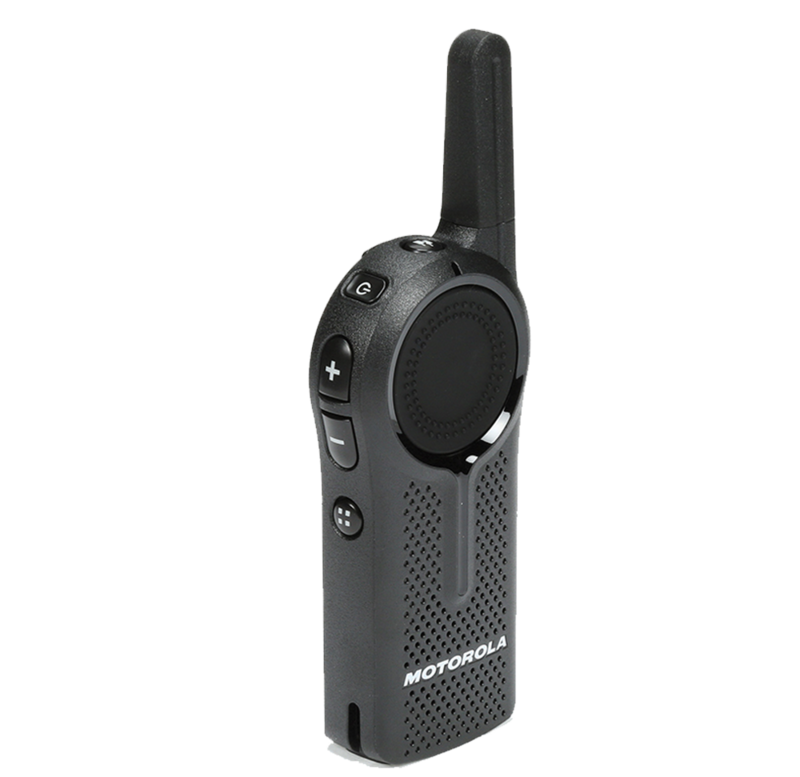 Built to military specifications, Motorola Business Two-Way Radios stand up to daily use in the most demanding workplaces. Backed by a one year over-the-counter-exchange warranty, you can be confident they are up to the task. 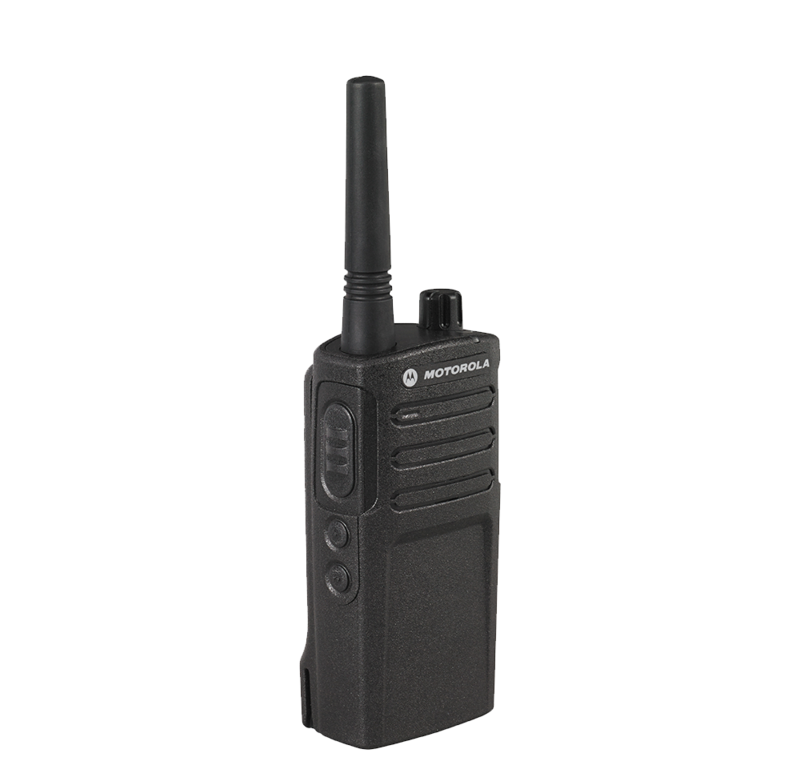 Motorola Business Two-Way Radios are available in a variety of styles and configurations allowing you to get just as much – or as little – radio as you need. If your staff will always be talking to each other all the time, there's no need to pay for 16 or 32 channels when one or 2 channels will suffice. 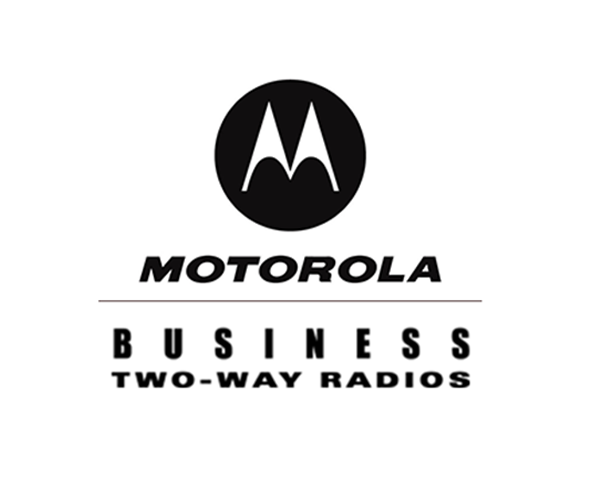 As Stevens Wireless we offer a full line of the best in Motorola Two Way Business Radios. Please review our most popular radios below. 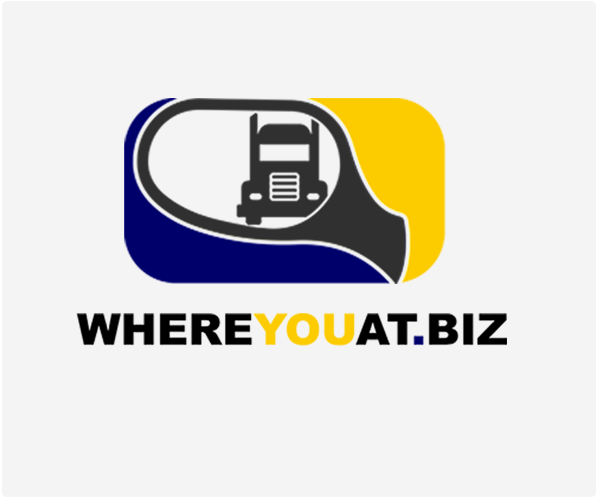 If you need help selecting the best product for your application, just call us at 559-627-2929 or Contact Us. 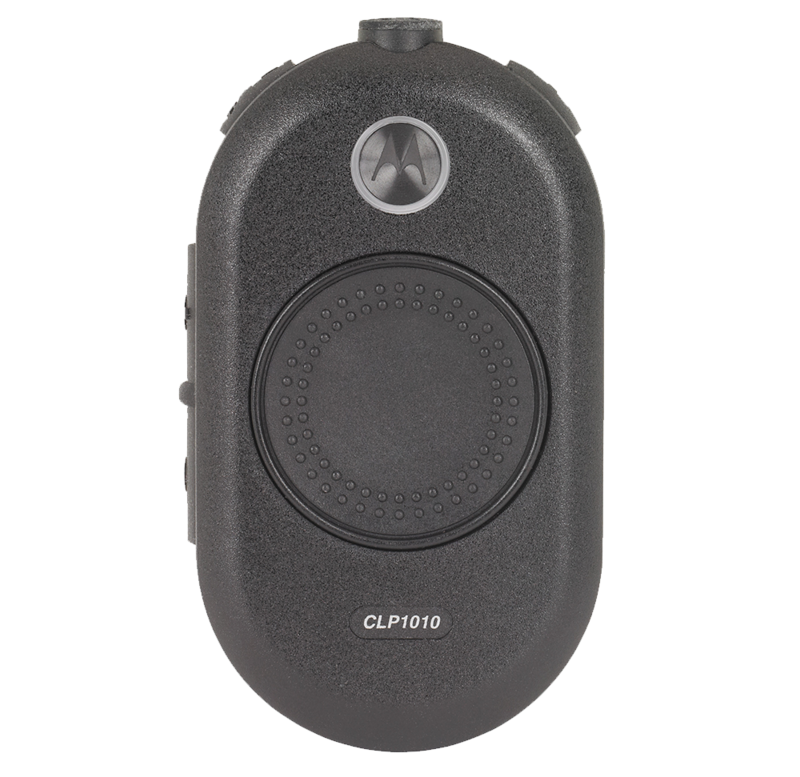 The sleek, new CLP two-way radio reinvents two-way communications for retail, restaurant and hospitality markets. It starts with a sophisticated design that projects a polished image. 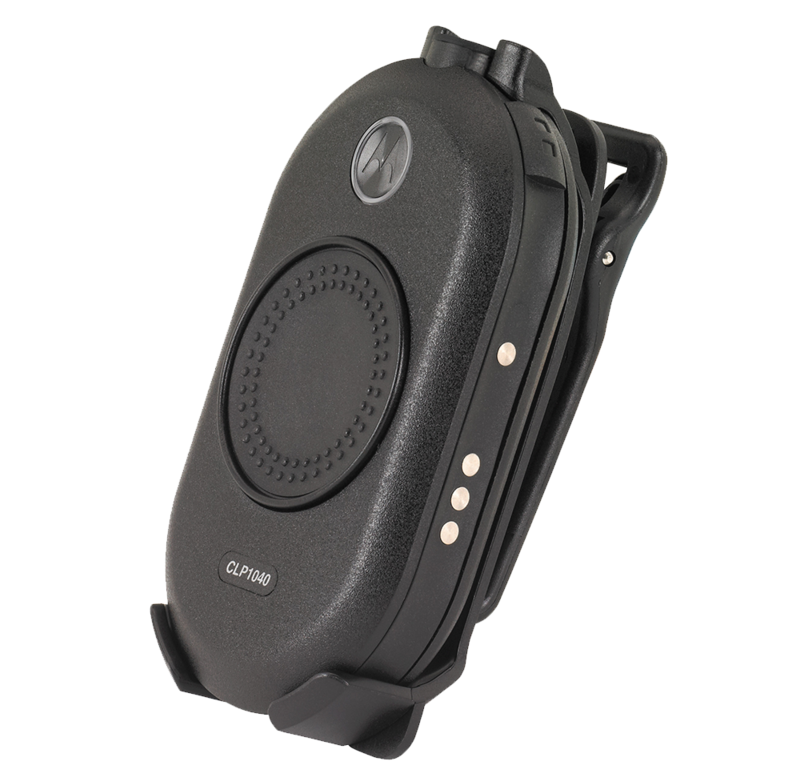 These radios offer the range and features that can help you increase productivity and efficiency, enhance security, and improve overall operation or customer service—all at the push of a button. The ability to communicate and solve problems in real time is the cornerstone of good business operations. Its unique features will take your organization to a new level of performance and operational excellence. 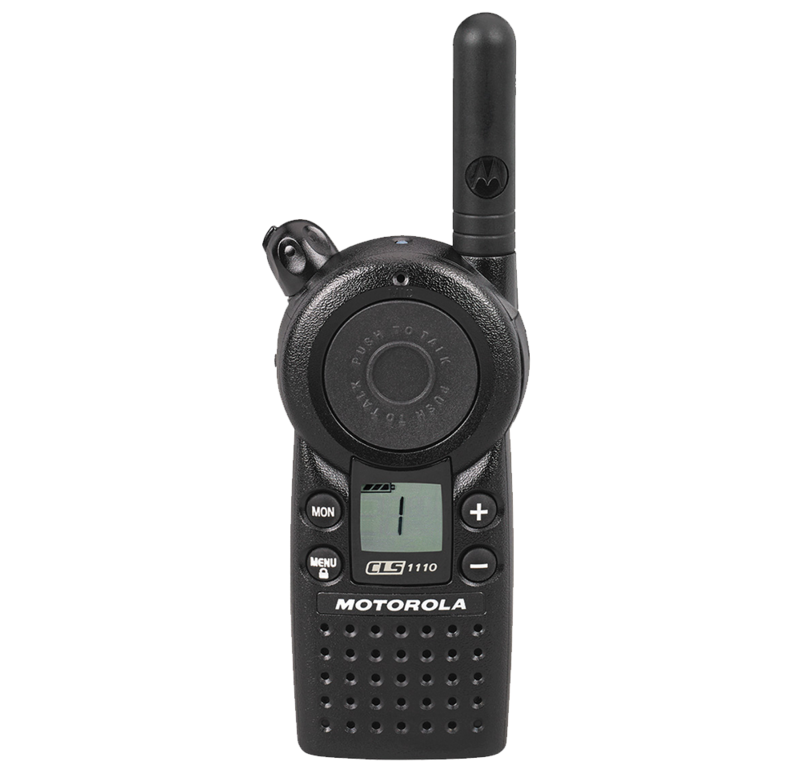 Motorola RM Series two-way radios have the business smarts to help people work better together â€“ coordinating resources at the construction site or monitoring production on the manufacturing line. Improve the customer experience of your retail stores by connecting your customers to your staff on the floor instantly. 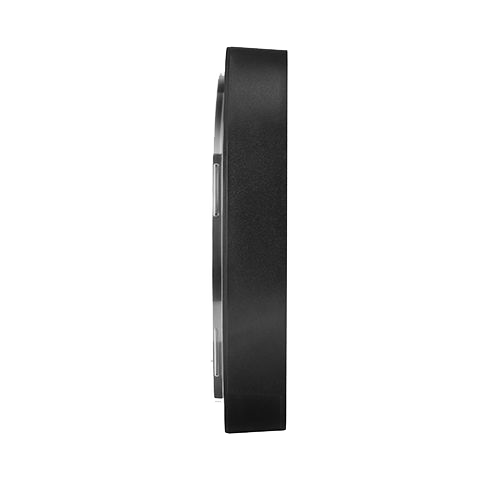 With the CB Series of call boxes, your customers can call for assistance at the push of a button. Copyright 2019 Stevens Wireless. 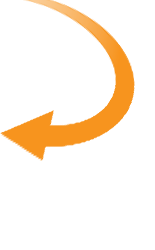 Website by Skyhound Internet.